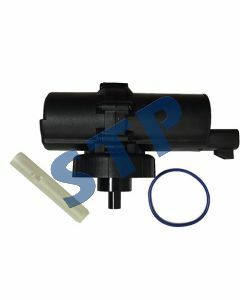 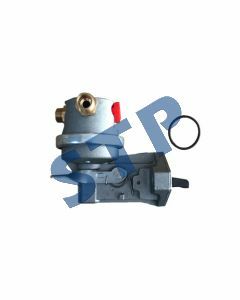 Fuel Pump RE66153 for John Deere You must be a registered to see price and/or purchase. 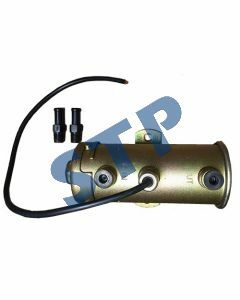 Fuel Pump RE38009 for John Deere You must be a registered to see price and/or purchase. 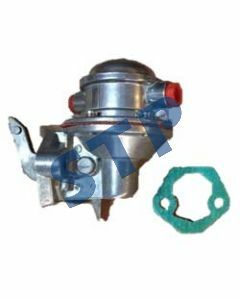 Fuel Pump, RE68345 You must be a registered to see price and/or purchase. 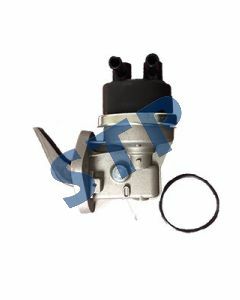 Fuel Pump, Electric AR67543 You must be a registered to see price and/or purchase. 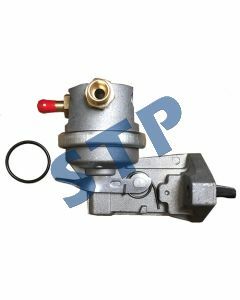 Fuel Pump, Electric RE509530 You must be a registered to see price and/or purchase.